HOUSTON (KTRK) -- The remains found in a southeast Houston field last month have been identified as missing teenager Jessica Cain. The Harris County Medical Examiner confirms DNA led to the identification. Cain was 17 years old when she vanished in 1997. Suspected serial killer, William Reece, led authorities to where he buried her body in a field on E. Orem Road near Hobby Airport. Last week, the remains of Kelli Cox were identified. 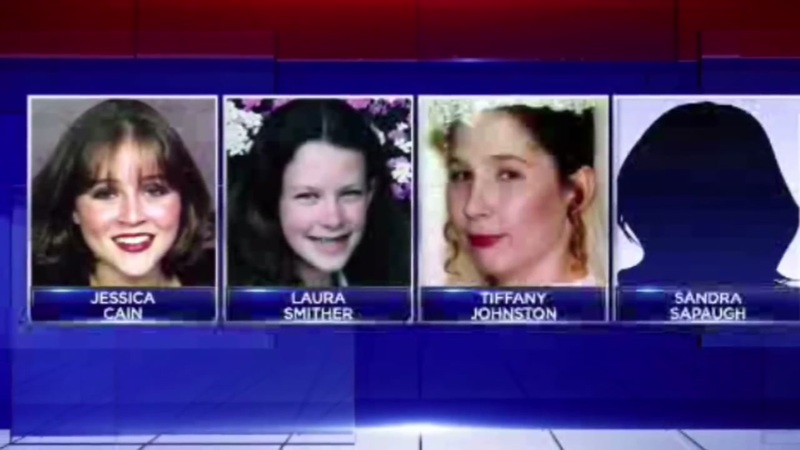 She was 20 when she went missing in Denton, Texas, in 1997. Her body was found recently after investigators searched a field in Brazoria County, also with Reece's guidance. 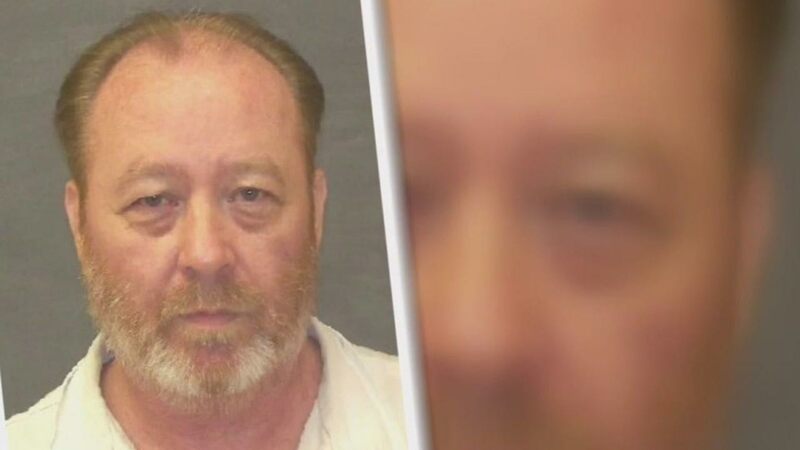 Reece, who's currently facing a murder charge in a cold case out of Oklahoma, has been cooperating with investigators in exchange for plea deals in at least three murder cases in Texas. He has yet to be charged. His attorney, Anthony Osso, says he wants to avoid trials and keep Reece, whose health is declining, off death row. He also says several agencies have requested to speak to Reece about their unsolved murder cases. William Reece, 56, has been a suspect in several disappearances of young girls. All of them went missing the same year. Here is a reported timeline of the events. Investigators have not found a shred of evidence after a week of searching a southeast Houston field for the body of Jessica Cain, according to a DPS spokesman with the Texas Rangers. 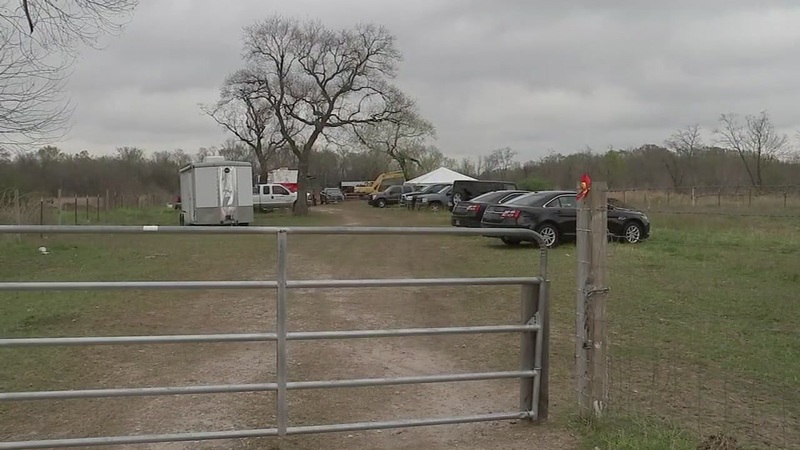 The owner of a horse ranch in Alvin said he never trusted William Reece, the man connected to the disappearance of Jessica Cain and other young girls. 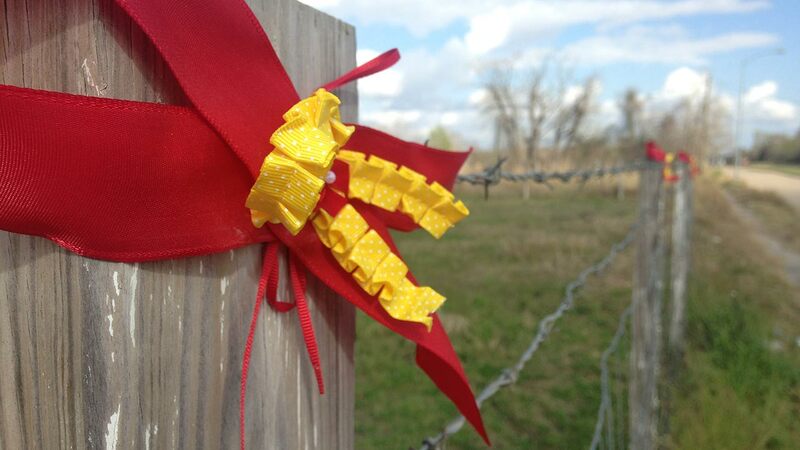 Red and yellow ribbons hang along the fence posts at the site on E Orem Drive where investigators are digging for the body of Jessica Cain, missing since 1997. 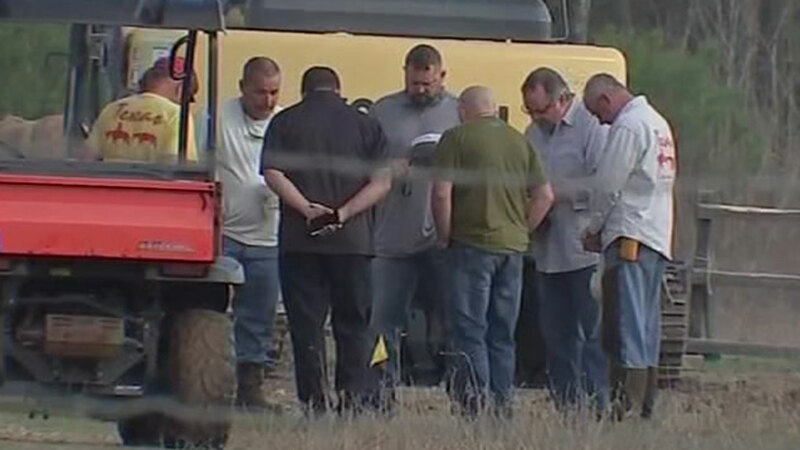 The crews stood in a circle at a property on East Orem Drive in southeast Houston, and bowed their heads as Tim Miller of Texas Equusearch appeared to lead them with a few words. News that Jessica Cain had been found after 19 years spread quickly Friday. Her friends left messages on a Facebook page named for her. No one was home at her parents' house near Dayton on Friday. Jessica was their only child. "I'm just sorry it had to be 19 years and it's for his own benefit, not because he truly has a conscience," said Dietrich-Nance. "After 19 years, he decided to help these families. Well, what about the girls? He didn't help the girls. He murdered them and he's a monster."